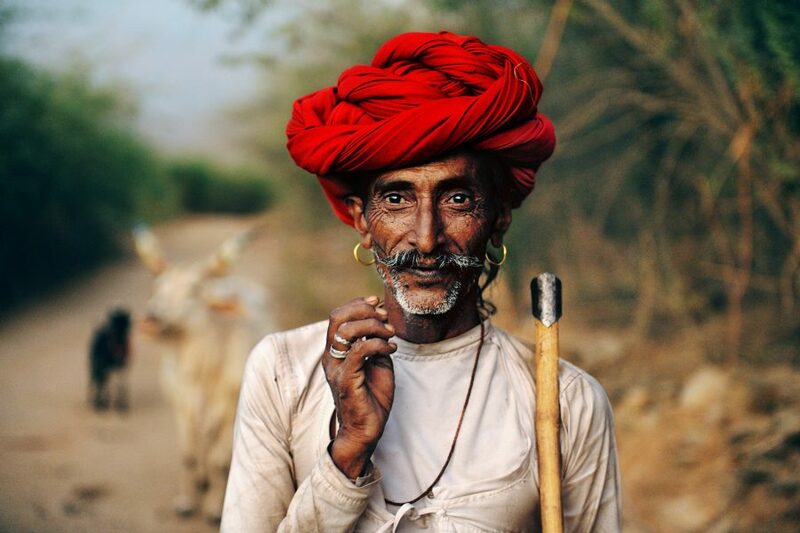 Living legend, Steve McCurry, is on the list. I have his huge coffee table book and look at it repeatedly for inspiration when it comes to color. Seeing his photos make me want to shoot color film more, but I know I can find inspiration in black and white. Putting him on this list is cliche, I know. But I think it’s important to acknowledge those that have been successful before us. He embeds himself so much into the community that the subjects forget he’s there. I wonder how he prints/edits his photos because the colors are so vibrant and they pop right off the page. It helps me look for strong colors in an environment that might not have any.